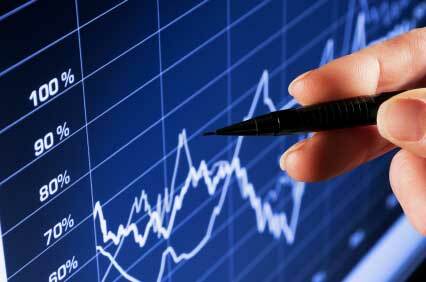 We offer both manual & electronic stock & re-order facilities giving very accurate stock analysis & valuation reporting. In addition, we develop specifically defined stock profiles for our customers enabling total cost control & cost reduction. The Supertune systems are complimented by our partnership with ACIS Ltd and the centralised online reporting capability of ACIS Scan 2. This reporting suite covers Stock Management, Maintenance & Calibration, Sales Analysis and much more. 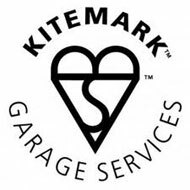 We have modules to support the bodyshop commitments to achieving and maintaining PAS 125 Kitemark standards. These modules cover all elements of auditing, recording, measurement & management of the process. We have a wide range of services to support the refinish & industrial customer and have trained specialist to help develop the end users commitment to testing, training, auditing and assessment. 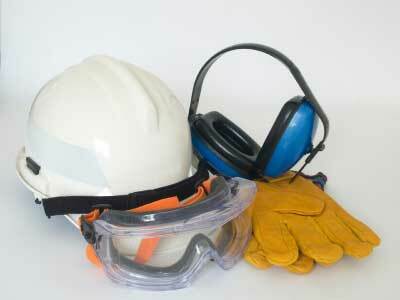 In addition, we offer full support regarding waste management & spraybooth emission testing. We help customers to deliver tangible business improvements by looking at the key performance drivers within their business and develop specific action plans to realise their full financial capability. As well as capital equipment advice and bodyshop planning, we also get actively involved in any appropriate cost reduction programs. 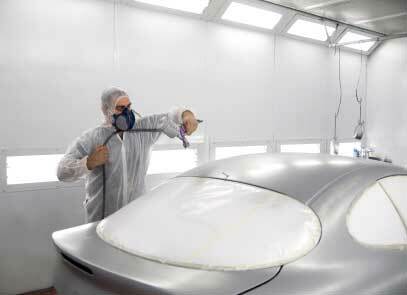 Our aim is to help our customers to maximise bodyshop profitability by working with them to ensure that the very best working practices and efficient processes are adopted. The Supertune technical team work with the bodyshop and the appropriate paint & consumable manufacturers to implement the most effective and up to date systems. We look at innovative repair techniques throughout the repair process concentrating on the areas of the business that will have the maximum impact with the minimum of disruption. Supertune employ a number of ‘Business Managers’ with extensive industry experience and broad expertise in using business planning tools to help our customers achieve their business objectives. The Supertune sales team are on hand to give up to the minute advice on the latest products and techniques available from our extensive range of blue chip manufacturer partners.